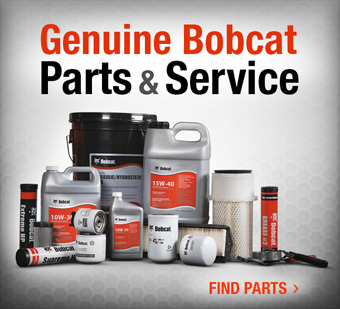 We carry a vast selection of parts for your Bobcat compact construction equipment. 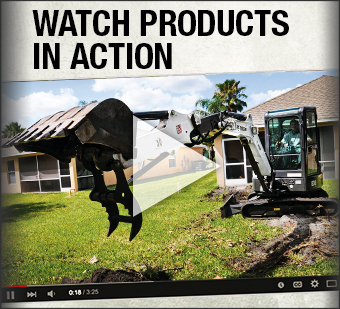 If you are in New Orleans or Lafayette, LA contact us about replacement parts for your excavator, skid steer, track loader, utility vehicle or Versahandler. We have two convenient locations in Scott and St. Rose, LA. 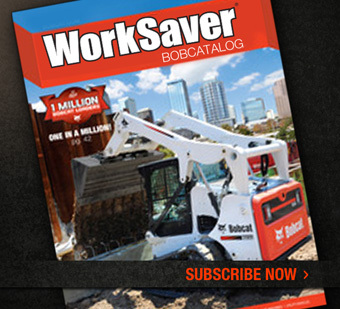 Submit the form below to contact our parts department or call us at 888-427-6408.